Wine tastings are available Wednesday-Thursday 11am-2pm (wine tasting in the Cafe) and Cellar Door tastings Fri-Sun 11am-5pm. Please note a $5 per person wine tasting fee applies. 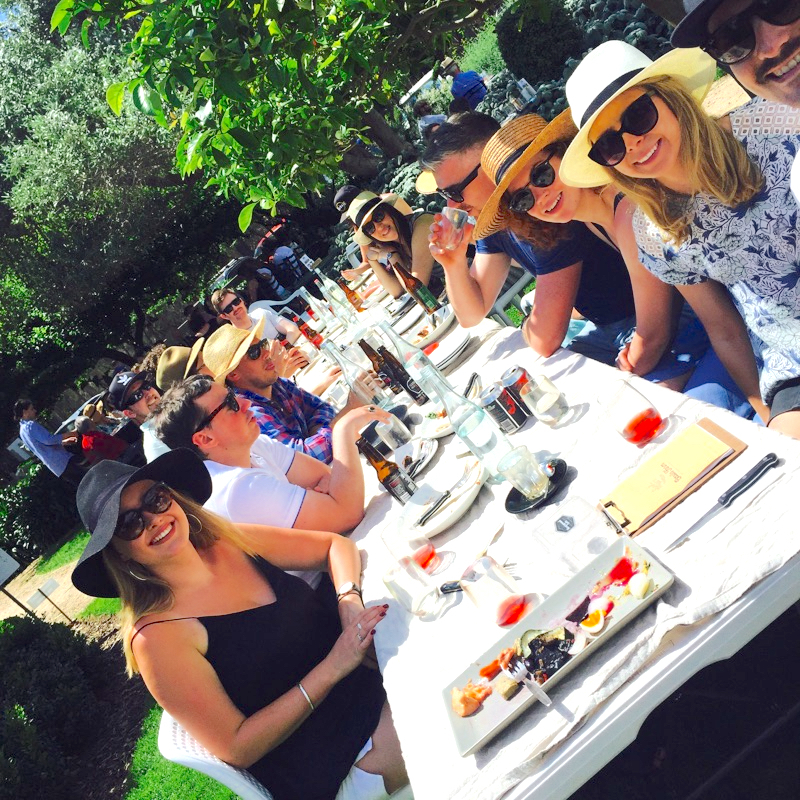 Bookings for wine tastings for up to 10 people can be made via our online bookings system HERE (Select Cellar Door). 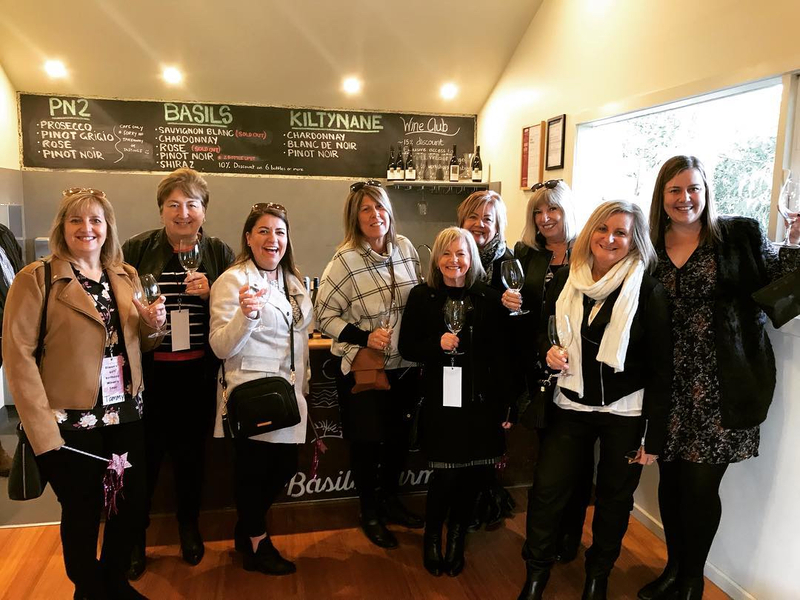 For more than 10 guests and private group wine tastings please email info@basilsfarm.com.au Wine tastings and dining packages are also available.